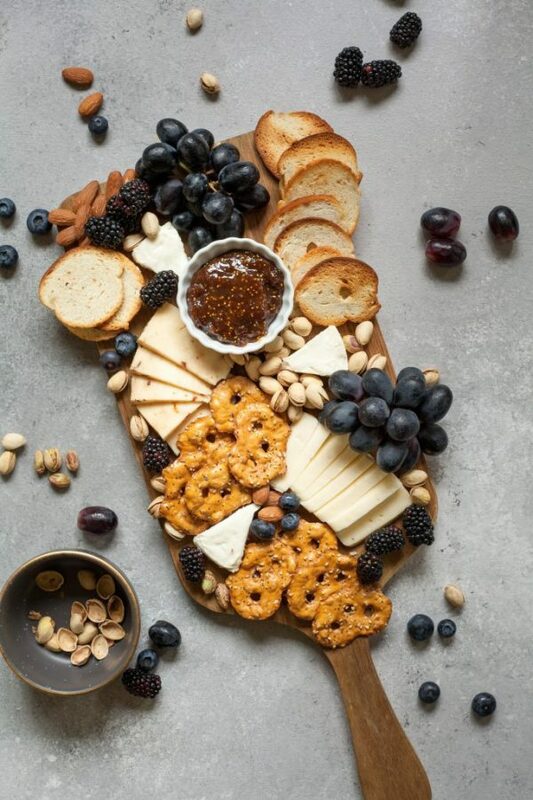 If you are following the latest food trends a little bit, you know that plant based food is making waves right now. 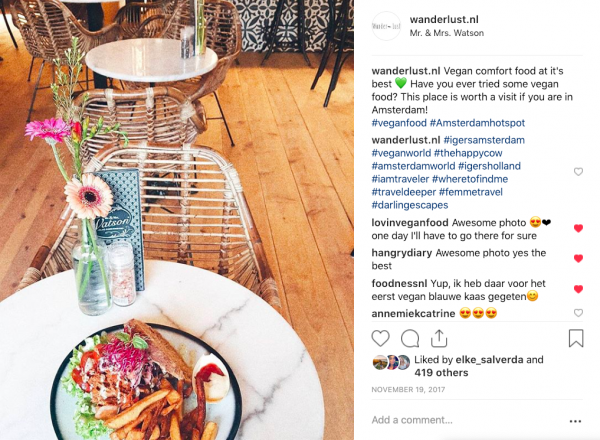 Many cities around the world cater vegans and vegetarians with amazing vegan hotspots and Amsterdam couldn’t stay behind. 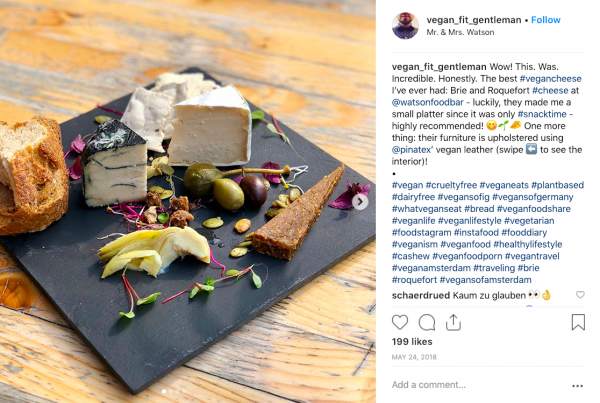 Mr. & Mrs. Watson is THE vegan food bar in the heart of Amsterdam that serves the best vegan cheeses in town! 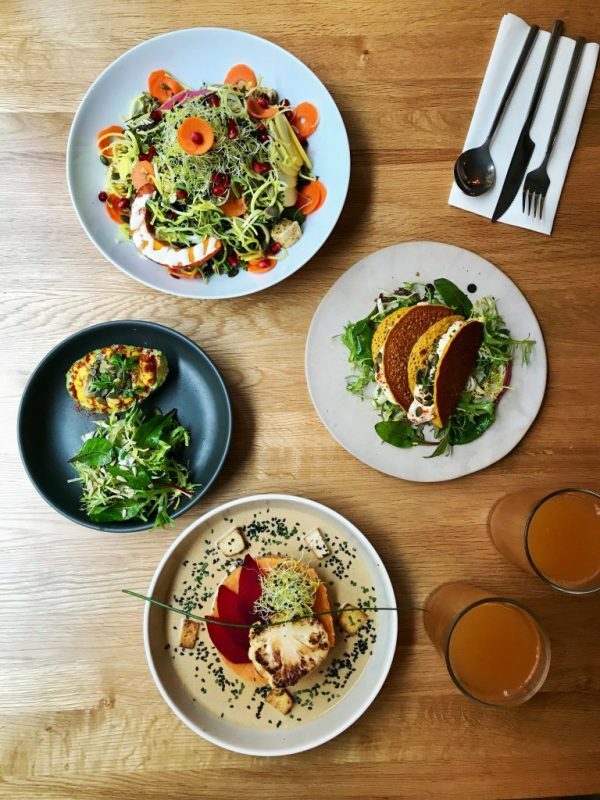 The idea to open a plant based food bar came only natural when founders Aleid Koopal & Kirsi Rautiainen discovered that there is only 1 vegan restaurant per 1000 vegans in Amsterdam while in Berlin and New York you can find vegan restaurants all over the place. They thought this was way to less of course and with the current knowledge about climate change, they knew something had to change. 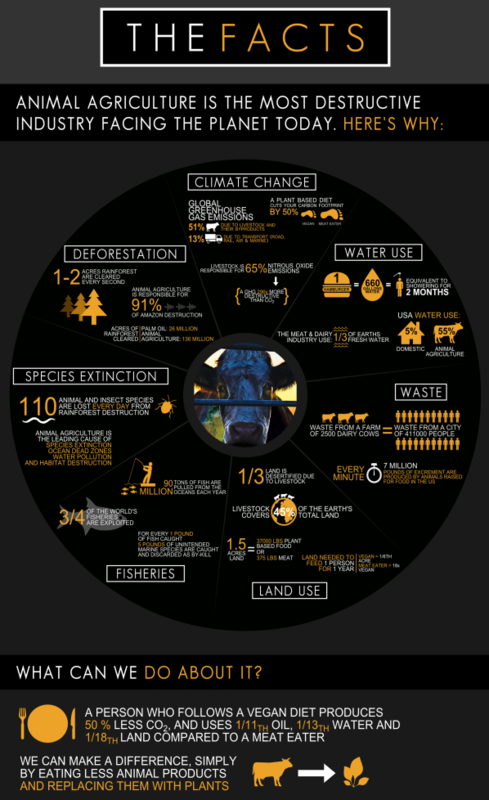 Did you know that the agriculture industry is causing more pollution than the whole transport industry combined together?? (yes, this includes airplanes!) Crazy right? No wonder people – that used to love meat, become flexitarians or even vegan. So back to Mr. & Mrs. Watson. 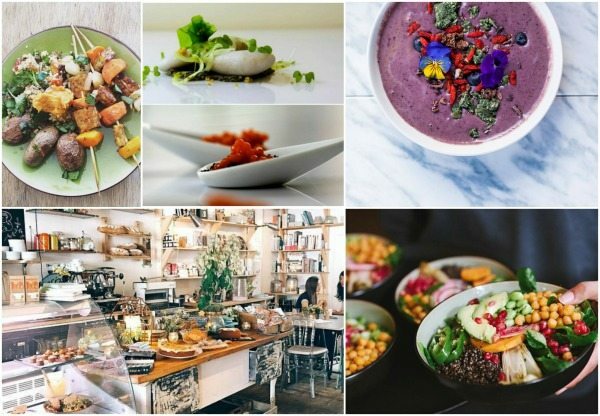 What will they serve and what can we expect from this vegan food bar? For a sneak peak you should check out their Instagram account! 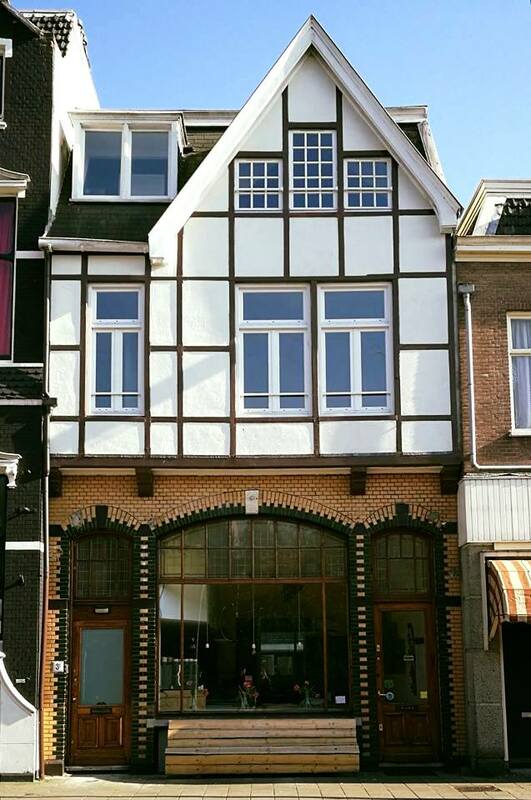 (looking goood) Expect vegan pizza’s, pad Thai, cakes, waffles, special drinks and even vegan cheese! 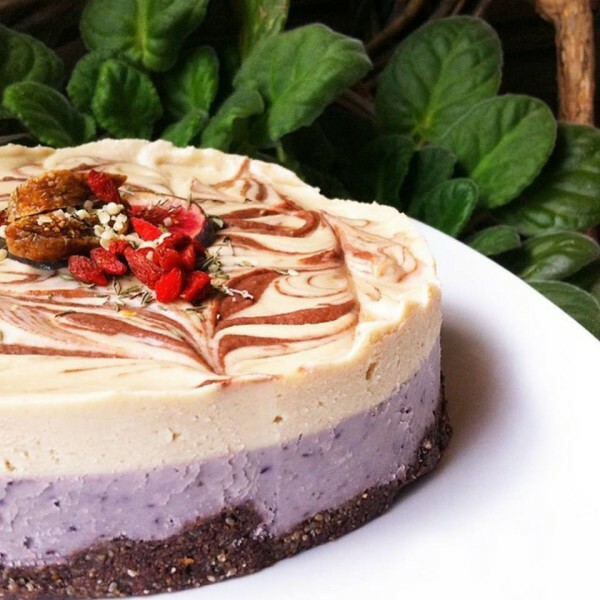 Their mission: to make vegan food attractive and more accessible to a larger audience. 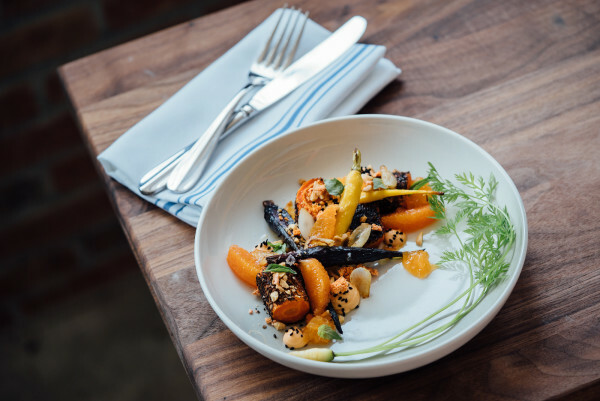 Want to know more about veganism and why it’s totally hot right now? Check our interview with vegan hottie Isabella Machiné or check where all the vegan restaurants in Amsterdam are based!